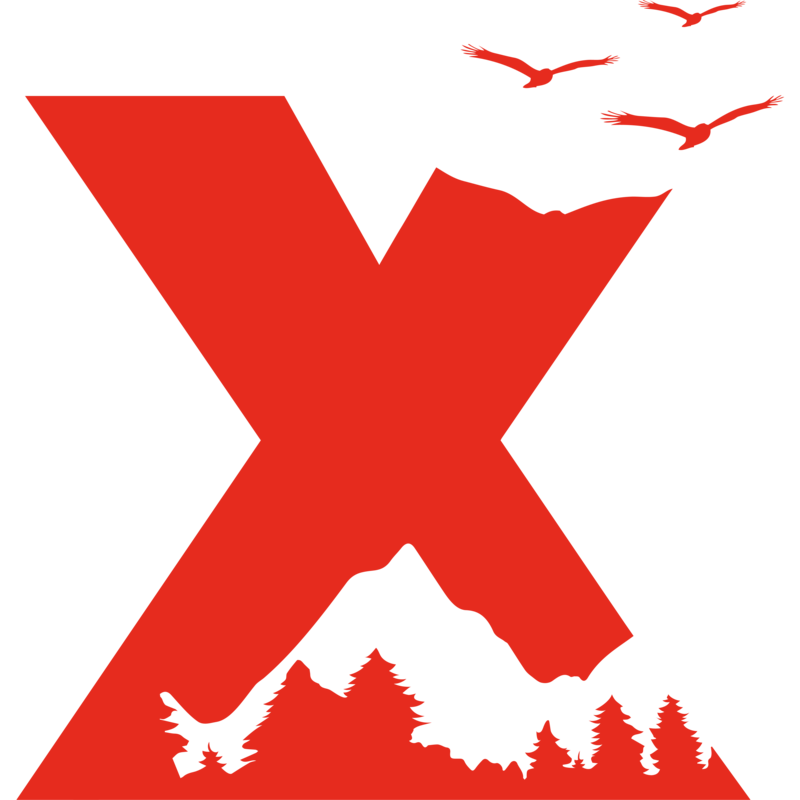 A lot goes into our TEDxCoeurdalene events, but the keystone is our amazing speakers. If you have ever wanted to give a TED style talk about something you are passionate about, this is a fantastic opportunity. We welcome anyone interested to apply, those chosen will receive coaching and we will work with you to make your talk the best it can be. Please click the link and fill out the form. 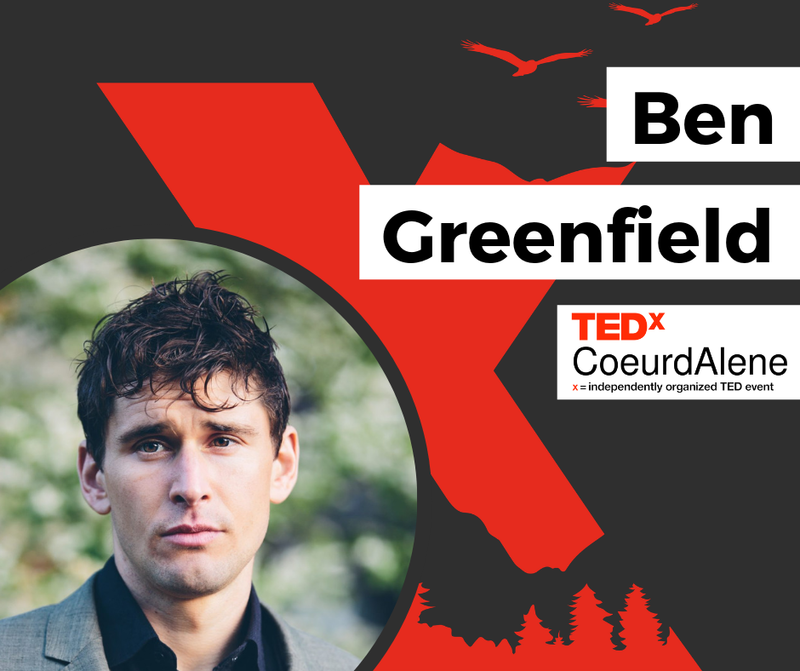 Ben Greenfield is an Ironman triathlete, obstacle course racer, human performance consultant, speaker, and author of 13 books, including the New York Times Bestseller “Beyond Training”. Ben is a Spartan SGX certified coach, has been voted by the NSCA as America’s top Personal Trainer and by Greatist as one of the top 100 Most Influential People In Health And Fitness. He works with individuals from all over the globe for both body and brain performance, and specializes in anti-aging, biohacking, and achieving an ideal combination of performance, health and longevity. Ben’s understanding of functional exercise, nutrition, and the delicate balance between performance and health helps thousands of people around the world achieve their goals and improve their quality of life. He is the founder and owner of KION, a company that provides everything a human being needs to achieve peak performance, look amazing, defy aging, and live an adventurous, fulfilling, joyful and limitless life. Dan is a stand-up comic who has appeared on The Tonight Show, Conan, Comedy Central, Netflix, TBS, NBC, VH1, CBS, Showtime, and more. He’s released five albums on Warner Brothers Records and is one of the most listened to comics on Pandora. He worked as a producer on numerous reality shows in Los Angeles such as Duck Dynasty. And for the last two years, Dan has hosted Timesuck - a podcast blending education and comedy that has been written up in numerous “best of” podcast lists and has spent over two years on the iTunes charts for the world’s top 100 most popular comedy podcasts. He lives in Couer d’Alene, Idaho with his wife, Lynze two kids, Kyler and Monroe, and two “fur babies”, Penny and Ginger. 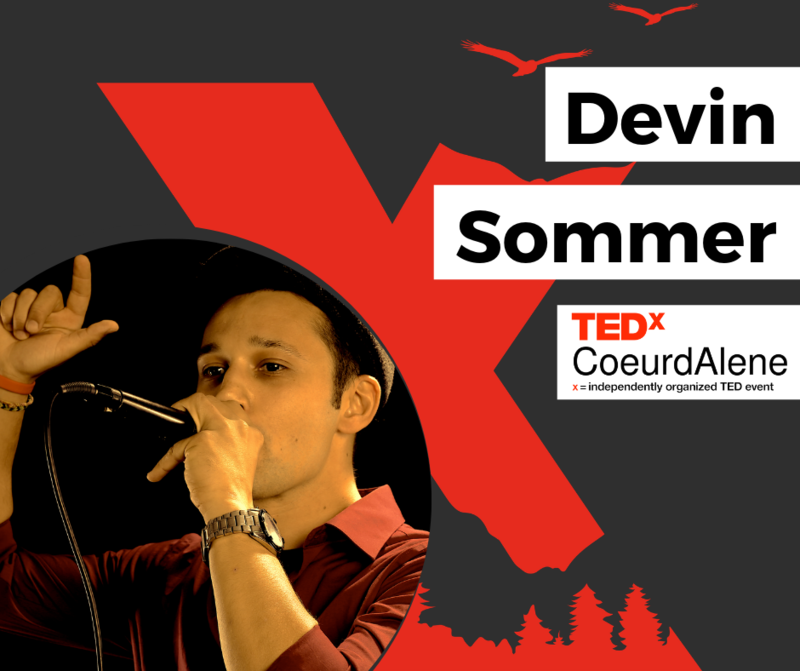 D is a performance poet & community activist from Coeur d'Alene, Idaho. Devin spent 6 months living in Argentina and nearly 8 years living and teaching in Turkey where he witnessed the Syrian Refugee Crisis and an attempted military coup. Transformed by his experience overseas, he is an outspoken advocate of international study, regularly performing Hip Hop music with artists from all over the world in an effort to support cultural exchange programs, empower youth, and uplift communities. Devin currently manages one of the most successful toy stores in the country, where he supports teachers and hands-on play-based learning. Devin Has been recognized by the Institute of International Education, The Fulbright Scholarship Program, and the New York Times in Education for his contributions to education and the arts. 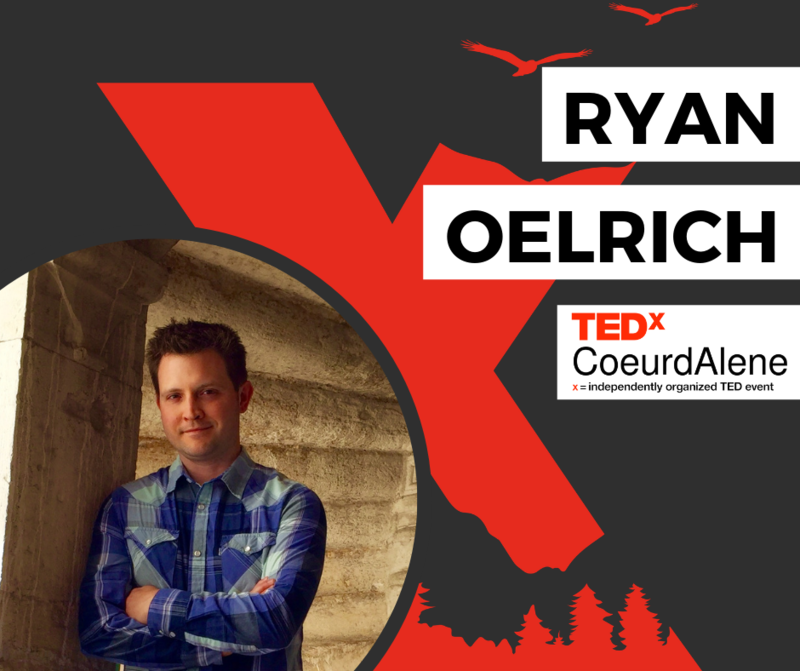 Ryan Oelrich is the Executive Director of Priority Spokane, a nationally recognized collective impact organization working to collaboratively identify and address priorities for Spokane County. He’s a Culture of Health Fellow with the Robert Wood Johnson Foundation and has an MA in Leadership and an MBA. Ryan was awarded the Peirone Prize for service in 2016 and has received congressional recognition for his work on poverty and homelessness issues. Also an artist, Ryan built a life size model of a Hobbit House in Spokane, Washington which serves as the office for his nonprofit consulting business. The Spokane Hobbit House has become a regional attraction. Ryan is married and enjoys kayaking, traveling, and raising their kids- two Nigerian Dwarf goats. 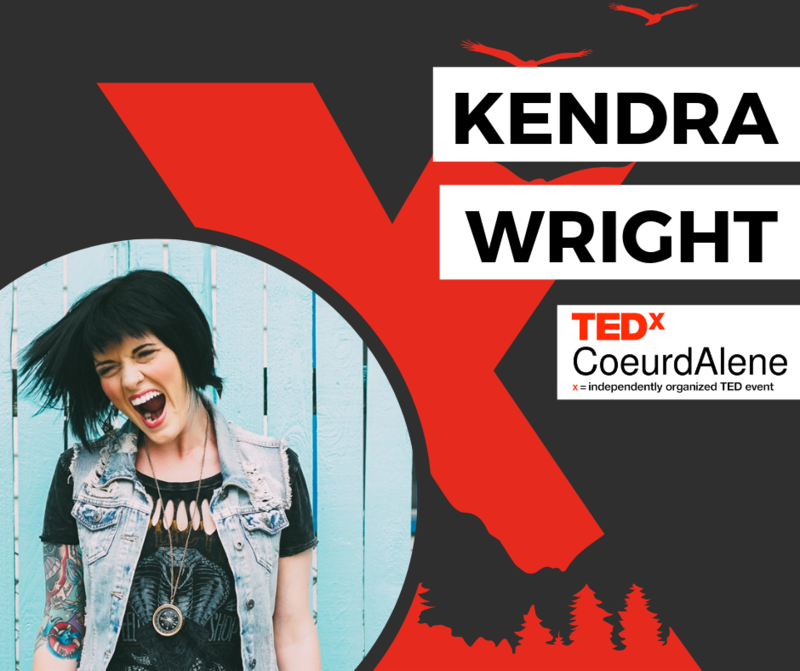 Kendra Wright is part entrepreneur, part self-help junkie, and part rebel. She is the creator of The Year of Fear Project and has completed 850+ self-assigned comfort zone challenges. She has been featured in many mainstream media publications and interviewed on podcasts around the world. In her former life, she led marketing for some of the biggest music legends in history and toured the country with rock and roll bands. When she isn’t poaching wifi from quirky coffee shops or growing online businesses, you’ll find her traveling the country in an RV named Limitless. 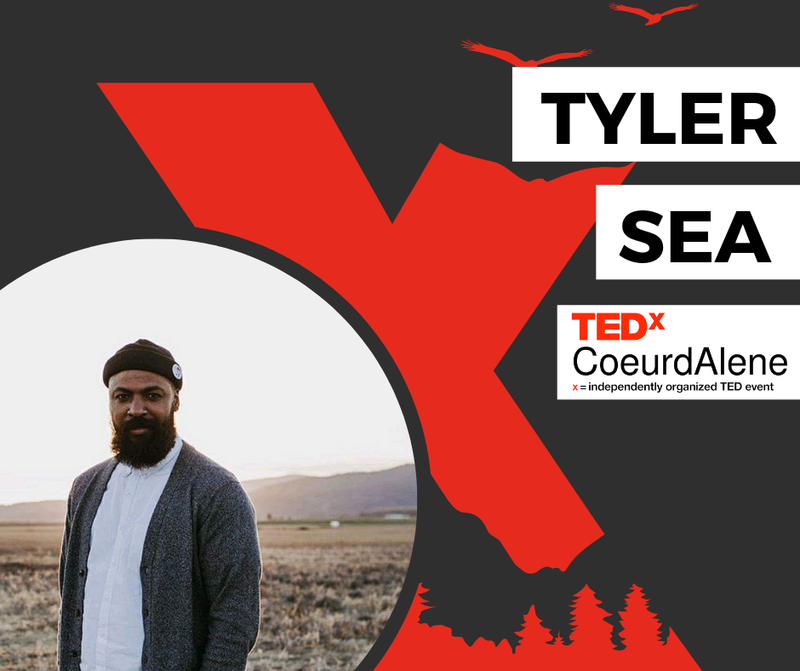 Tyler Sea is the man behind The Community Experiment, a podcast that encourages people to tell their individual stories. 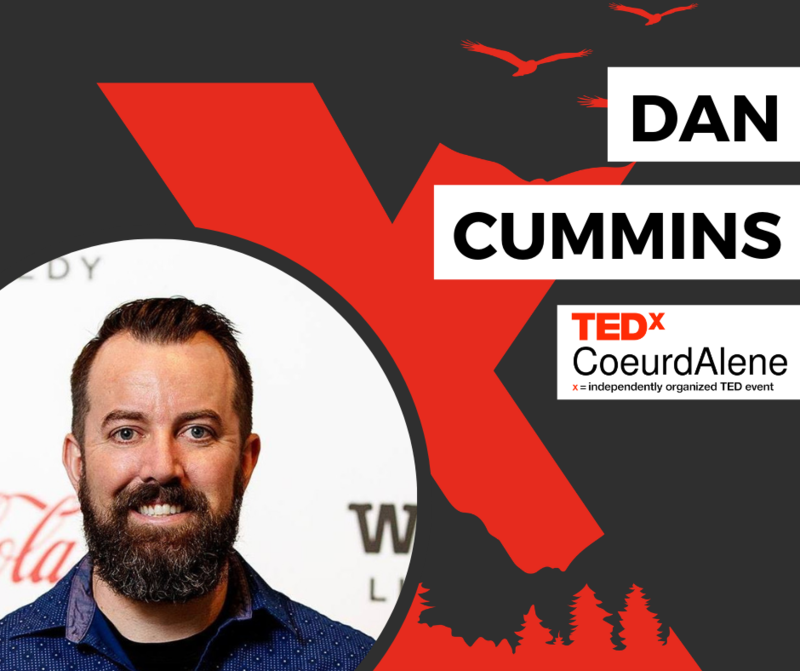 He believes everyone has a story to tell and he uses his podcast to provide a platform for everyday people in Coeur d'Alene and our surrounding area to share their experiences. Tyler's story began in Louisville, Ky., Sea where he grew up. His wife is from Coeur d'Alene, Idaho. After visiting Coeur d'Alene, Tyler and his wife decided to stay and have lived here for more than three years. 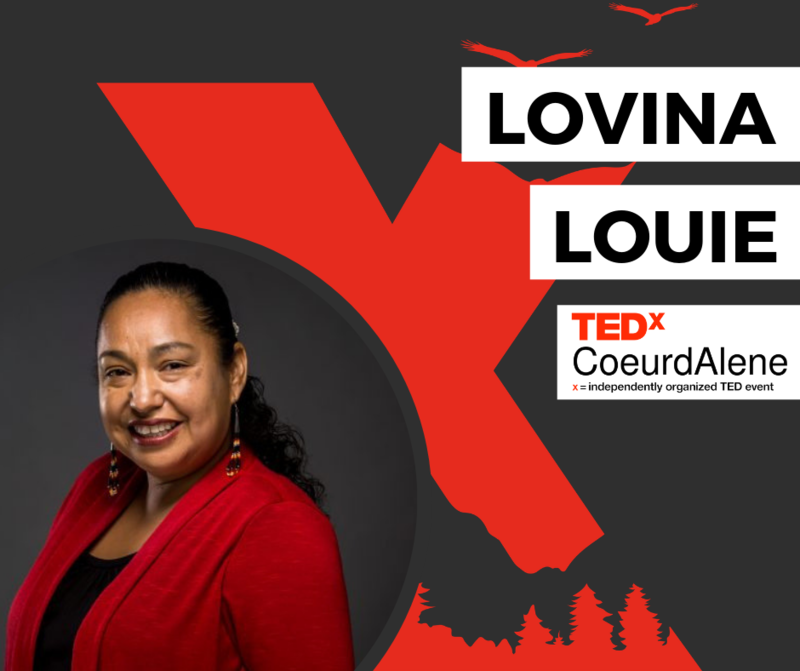 LoVina is an enrolled member of the schitsu'umsh (Coeur d’Alene) Tribe and a descendant of the nselxcin (Okanogan/Colville) and Nimipu (Nez Perce) tribes. She is a descendant of Chief Morris Antelope of the schitsu'umsh and Chief Manuel Louie of the Inkaneep Band in Oliver, BC, Canada. LoVina is director of the Coeur d’Alene Tribe’s Marimn Health Wellness Center as well as the Coordinator for Qwest Life. She earned her Bachelors Degree from University of Idaho in Organizational Sciences with an emphasis in Community and Tribal Wellness. LoVina is the visionary behind the revolutionary exercise series “Powwow Sweat” and co-directed the American Indian Film Festival and Red Nation Film Festival award winning music video “We Shall Remain.” As a former Miss Indian World, she has traveled to hundreds of tribal communities. LoVina is a wife, mother, grandmother, daughter, sister, friend and an amazing human being. Her passion and zest for life is infectious. As an NIC alumnus, Josh is proud to work at the North Idaho College campus in Communication since 2008. Josh has spent a good portion of his life on college campuses. Along the way, he has earned a BA, MA, and PhD in communication and leadership studies. Currently, Josh's area of focus is centered in how mindful presence impacts interpersonal relationships. 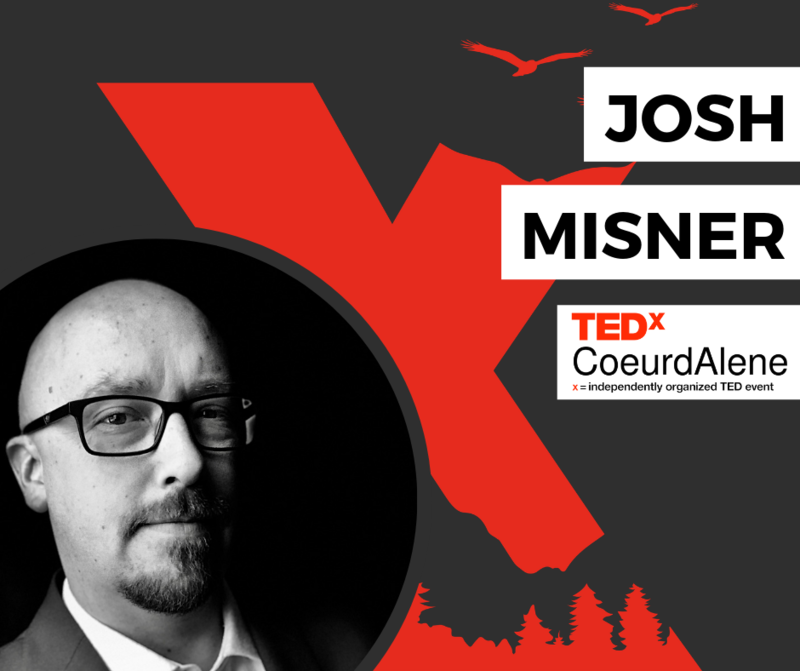 In addition to being an educator, Josh also loves writing to help others, and he feels fortunate to have his work on mindfulness published in book, textbook, and article formats all over the world. At home, Josh is proud of his wonderful and supportive family. He and his family enjoy long road trips, exploring abandoned places, attending concerts, and seeing the world! Tim Gerlitz is a long time member of the North Idaho Mycological Society. He has given many workshops throughout the region and has introduced hundreds of people to wild mushroom foraging. 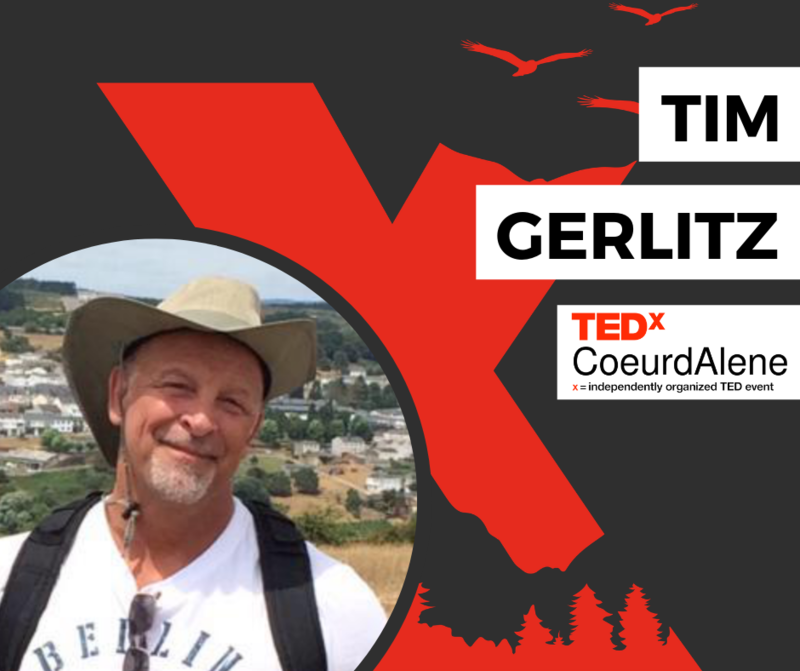 Tim is an avid backpacker and hiker and first developed a love of fungi while living in Germany in the early 1980’s. 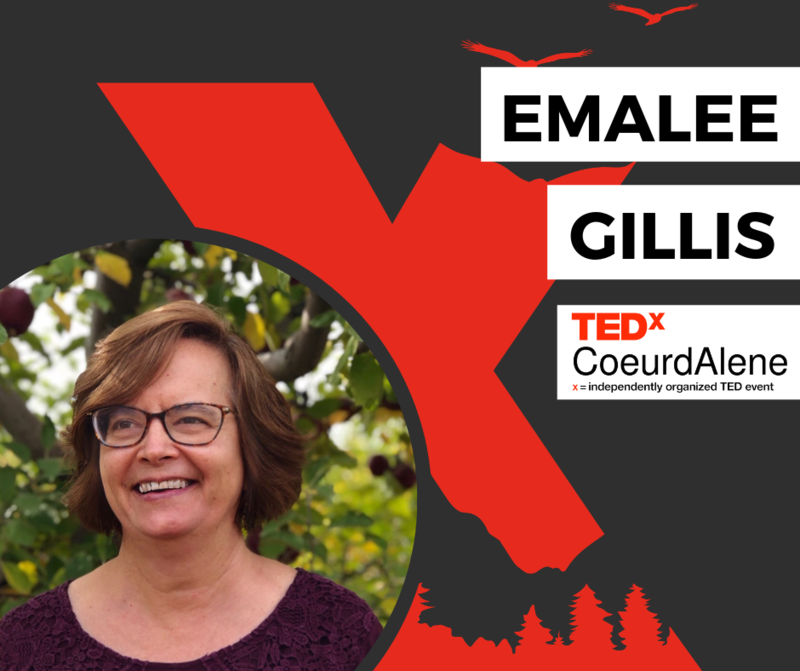 Emalee is an author with published pieces covering mental health, historical, and human interest topics. Her articles have appeared in numerous regional magazines and she has just published The Other Side of Madness, her first memoir. Emalee lives in the Pacific Northwest with her husband. She has two adult children. Girl, Awake! Is an original activist theatre production written by Brook A. Bassett. Girl, Awake! is a show performed by six girls between the ages of 10 and 17. The show allows audiences to learn about social justice facts and stories important to girls and women. 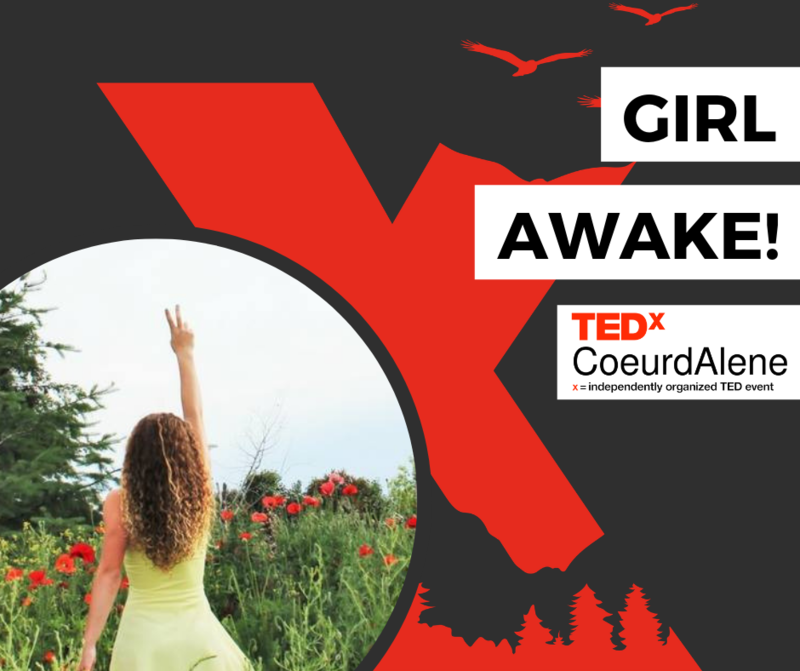 This year's show includes vignettes about Education for Girls, Child Marriage, Water Scarcity, Refugees, Child Abuse, Perfectionism, and the Glorification of Busy. Topics are presented utilizing many theatrical forms including spoken word poetry, dancing, monologues, video projections, singing, and more. Each topic is presented in a way accessible and geared for all ages and genders.  Topics are backed by statistics, demographics, historical precedence, and personal experience. 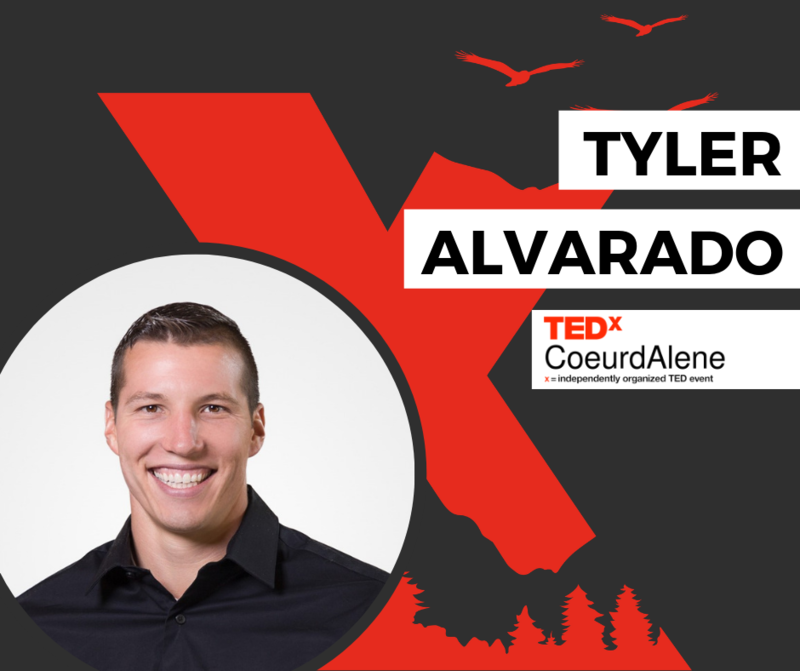 As the CEO of Continuous Composites, Tyler is an entrepreneur focused on building and inspiring those around him. Headquartered in Coeur d’Alene, Idaho, Continuous Composites is a rapidly growing tech company in the composites and additive manufacturing industry. Tyler is a licensed CPA and holds a BA & MBA from Washington State University. He is a principal in a long-established engineering firm focused in the Ultra High Vacuum industry. His experience extends from start-ups and early stage financing, to acquisitions and legacy business analysis. Tyler knows a successful business is a reflection of its culture and the well-being of its people and customers - and genuinely emulates this in his leadership. He surrounds himself with high-quality people and continues to learn from those around him. Tyler has extensive experience in manufacturing and believes Continuous Composites’ groundbreaking technology is going to revolutionize manufacturing as we know it today. 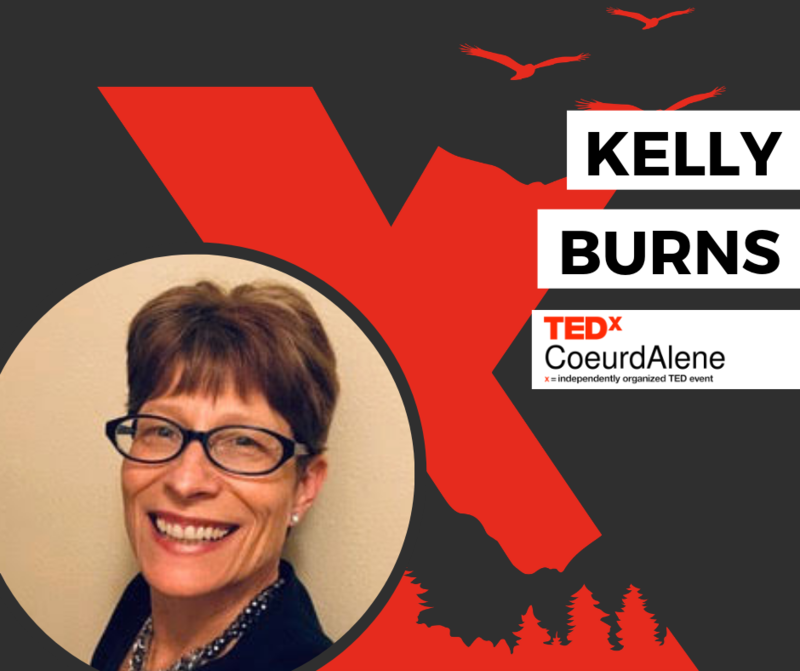 Kelly is an inspirational, self-employed woman who has worked throughout her career to motivate, excite and lead her people to success. Recently she’s discovered compassion on an entirely different plane as a caretaker for her father-in-law with Parkinson’s (PD). Kelly has re-discovered the essence of what being human really is. She believes one can find joy in the daily struggle, hope in the forgetfulness of dementia, comfort in mundane routines and love and zest for all life. By changing perspective and looking for opportunities to show acts of love, one can transcend woebegone conditions and find lasting purpose through caring for others.